The Trump administration took aim at two Obama-era environmental policies on Dec. 6 to boost the oil and coal industries, proposing to open up a wildlife habitat to drilling and mining and remove hurdles to new coal-fired power plant construction. The moves, part of a broader agenda by President Donald Trump to revive the ailing coal industry and ramp up domestic energy production, comes on the heels of a congressionally mandated report which warned about the hypothetical impact of climate change, and as world leaders gather at a United Nations conference to address global warming. Announced by Interior Department Deputy Secretary David Bernhardt, a Colorado native, the proposal would allow for changes to habitat boundary maps of the chicken-sized prairie fowl, considered by conservationists to be a key indicator species for America’s dwindling sagebrush ecosystem. “With today’s action we have leaned forward to address the various states’ issues, while appropriately ensuring that we will continue to be focused on meaningfully addressing the threats to the Greater Sage-Grouse,” Bernhardt said. But miners, oil drillers, and ranchers in some Western states have said the plan unnecessarily hurt economic development. Interior Secretary Ryan Zinke last year had ordered a review of protections for the sage-grouse to “ensure conservation efforts do not impede local economic opportunities,” one of numerous reviews of Obama-era environmental protections launched by Trump’s administration. 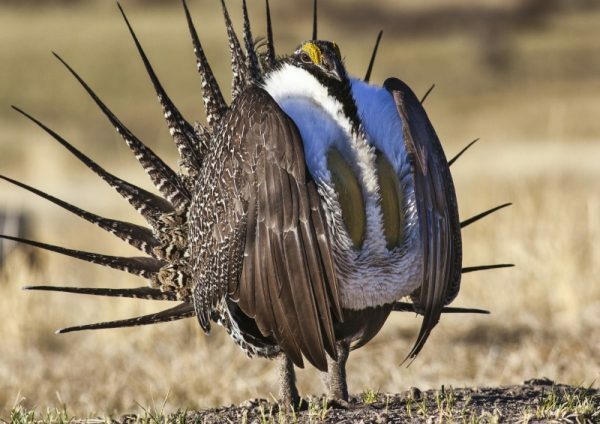 The sage-grouse population has increased every decade since 1965, according to a report (pdf) by the Western Association of Fish and Wildlife Agencies. Sage-grouse are now believed to number between 200,000 and 500,000 birds across 11 Western states and southern Alberta. 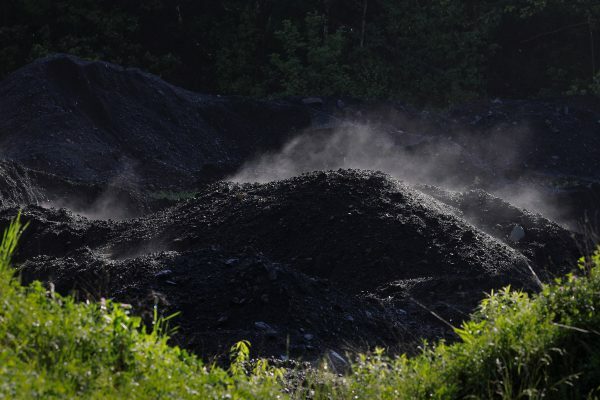 Also on Dec. 6, the U.S. Environmental Protection Agency (EPA) proposed rolling back an Obama-era rule requiring new U.S. coal plants to slash carbon emissions, a move that could crack open the door in coming years for new plants fired by the fossil fuel. The new rule would allow new coal plants to emit up to 1,900 pounds of carbon dioxide per megawatt-hour of electricity, up from 1,400 pounds now. The EPA hopes to finalize the rule after a public comment period. 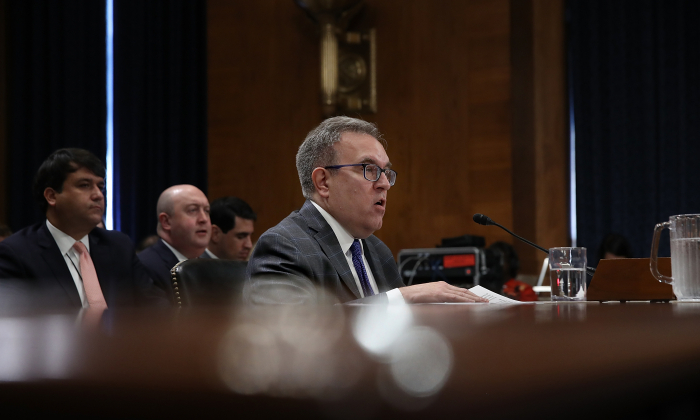 Rejecting criticism that the move would potentially increase carbon emissions, acting EPA Administrator Andrew Wheeler, argued that the move would encourage cleaner coal investments in the United States, which then would be exported worldwide and help reduce global emissions. “We are rescinding unfair burdens on American energy providers and leveling the playing field so that new energy technologies can be part of America’s future,” Wheeler said at a press conference. Marlo Lewis, a senior fellow at the Competitive Enterprise Institute, applauded the EPA move. Some experts have dismissed the report, saying it was prepared by politically motivated holdovers from the Obama administration using flawed models and bad science. By Humeyra Pamuk. Epoch Times staff writer Ivan Pentchoukov contributed to this report.